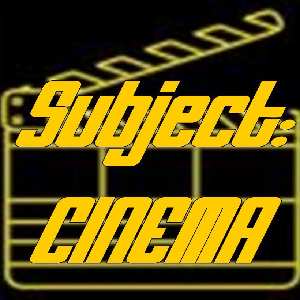 Subject:CINEMA #622 – January 20 2019 COMMUNICATE WITH US! We want to hear from YOU! 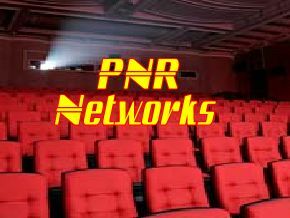 Email – subjectcinema@pnrnetworks.com <—NEW ADDRESS Voicemail – TOLL FREE – call 888-269-9443 Speakpipe – https://www.speakpipe.com/SubjectCINEMA Patreon Friends -join up now!